We are able to share these glimpses into life in the Pine City area because people have graciously shared their history with us. You can read a free pdf of any of our books, just click on the image of the book. If you want to own a copy they are available for purchase, just click on the words "Order a copy". Information about ordering. Read about a privy dig that took place in Pine City in 2016. 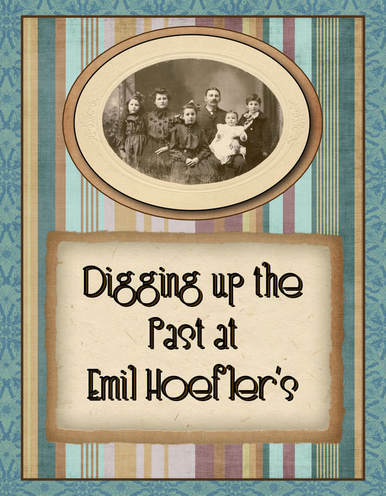 Discover the many things we learned about the Emil Hoefler family who in the early 1900s were living at the location of the dig. 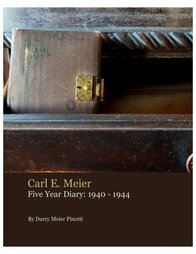 Read the daily diary entries of Carl E. Meier 1940 - 1944. Carl's grandaughter, Darcy Pinotti's wonderful scans of Carl's daily entries, coupled with photos and a comprehensive index, make this book a treat for the casual browser or the serious reader. 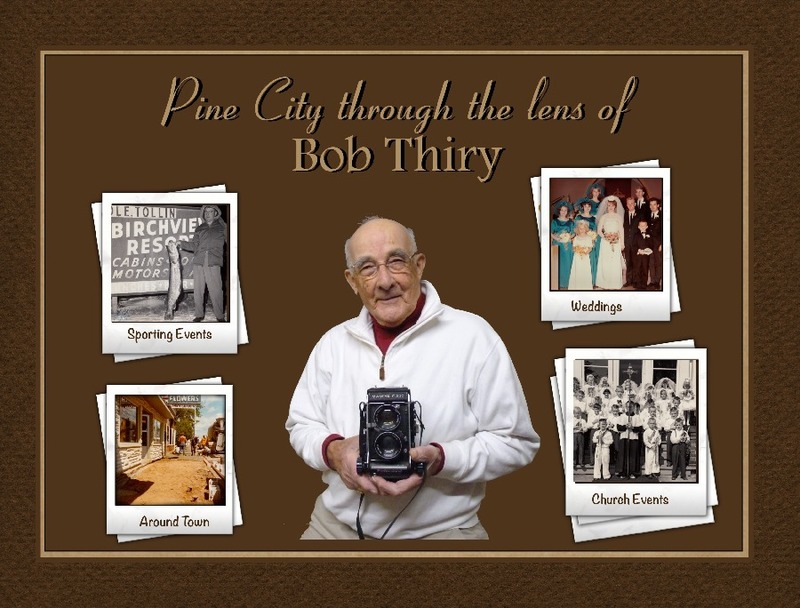 Read﻿ about local photographer, Bob Thiry and see Pine City history through his lens. 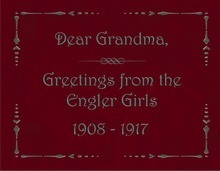 Read﻿ the postcards the Engler girls sent to their Grandmother from 1908 to 1917. Order a copy of Dear Grandma. 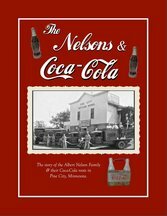 Read the story of the Albert Nelson Family & their Coca-Cola roots in Pine City. Albert Nelson moved his family to Pine City in 1927 and established a family business that spanned three generations and reached beyond Minnesota. 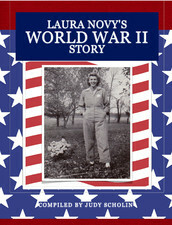 Read﻿ about the Fred & Emmy Engler family, written by their youngest daughter, Margaret Engler Holler. 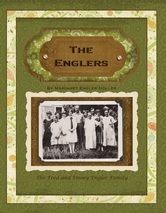 Order a copy of The Englers . Page thru Margaret Engler Holler's autograph book from the 1920s. Read about the David Deaver family who lived in the Brook Park area. 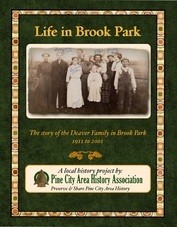 Order a copy of Life in Brook Park. Daniel Dosey Letter Daniel Dosey was the son of Julius Dosey, an early founding father of Pine City. Daniel served in WWI and wrote this letter back to his sister Ida. You can read more of the story in this account of Daniel's unit E Company, U.S. 37th Engineers.